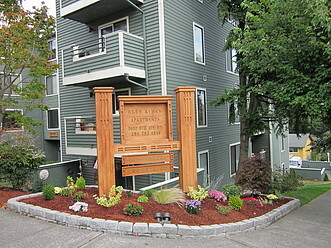 Blue Ridge Apartments is located on Ballard Crown Hill. 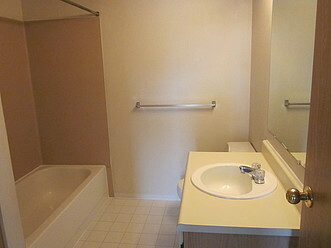 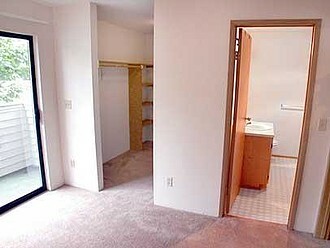 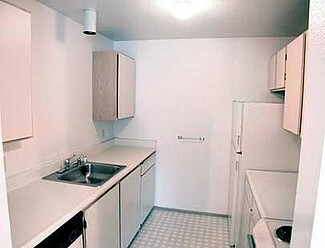 We offer quality apartments in an intercom access building with outstanding services. 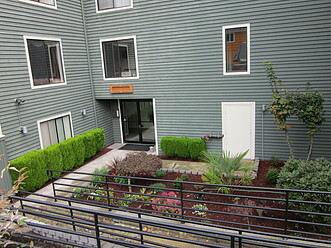 Our location is so convenient that you can walk to the grocery store and Carkeek Park. 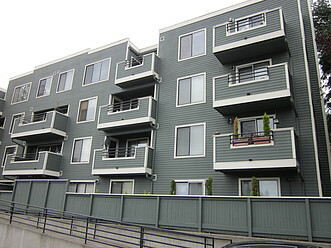 Downtown Seattle is only minutes away. 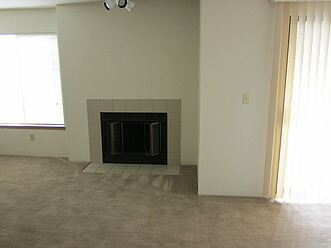 Begin an exciting new lifestyle! . 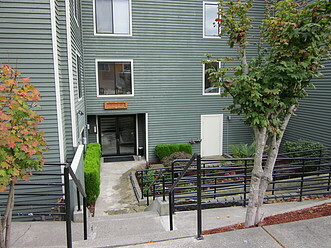 Intercom access building with free off street parking. 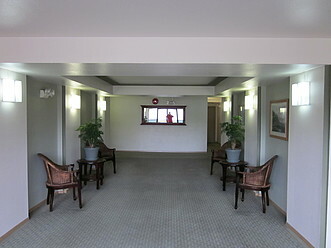 The on-site management keeps the building clean and the grounds beautifully maintained. 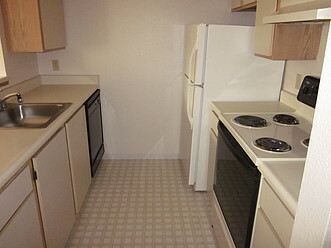 All apartments have dishwasher, garbage disposal, spacious kitchens and private decks or patios.